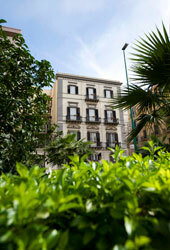 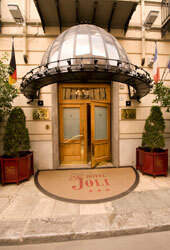 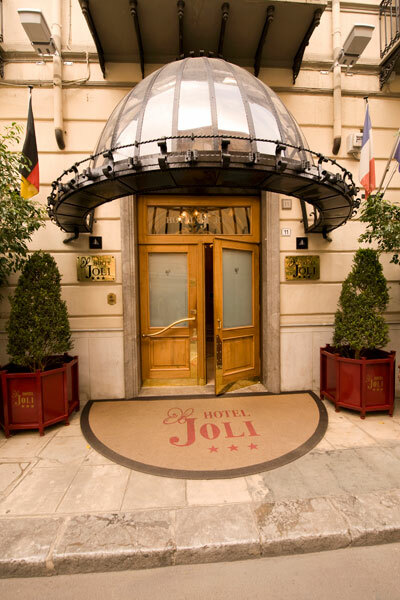 In the heart of Palermo, a few minutes from the airport shuttle stop, Hotel Joli makes its new meeting room with natural light, external entrance and WI-FI internet connection available to its business clientele. 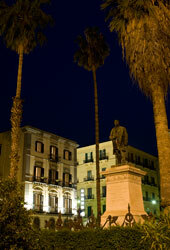 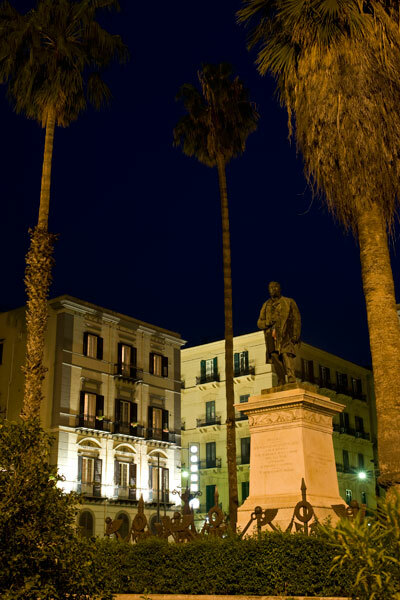 A refined environment that is completely equipped with the most advanced technologies, perfect for business meetings, small conventions and fashion shows, where the fusion between neoclassical and contemporary revives the charming atmosphere of Palermo of the early twentieth century. 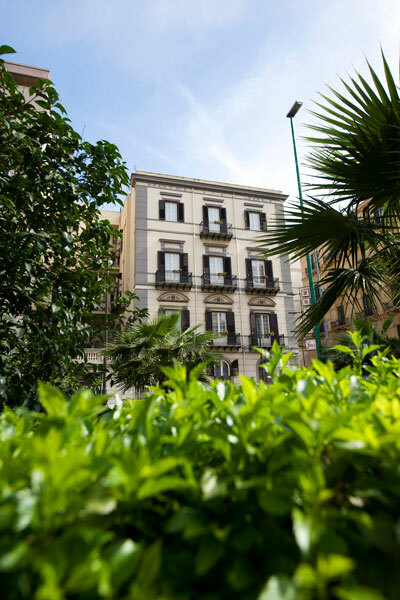 The Florio Terrace is accessed from the room and overlooks the square with the same name; it is perfect for coffee breaks and light lunches.